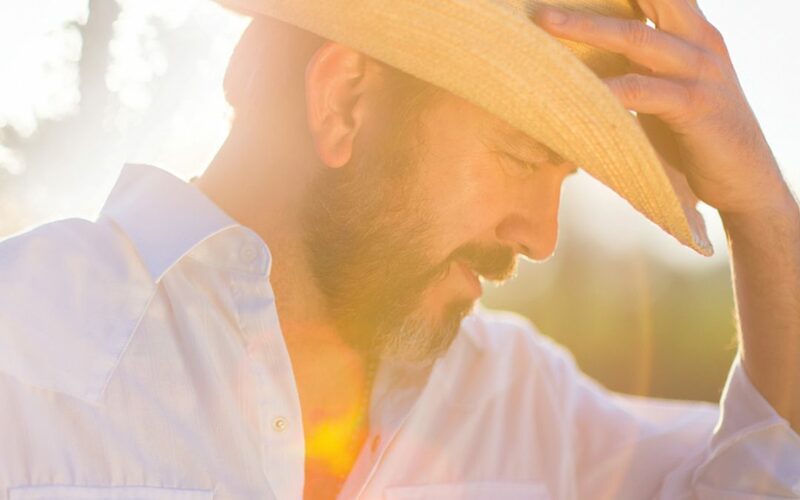 NASHVILLE, Tenn. — Singer-songwriter Brandon Rhyder took some time to think: about who he was and why he was making music; to figure out where he stood on the big, important things. His four-year hiatus from the studio resulted in a clearer understanding that relationships, family and legacies are why he is here. Those themes are weaved throughout his new, self-titled album, set for release on July 14. The first single, “They Need Each Other,” written and performed with GRAMMY®-winning singer-songwriter Lori McKenna, premiered earlier this week with Rolling Stone Country. The first single from the album explores the complexities of relationships and the push and pull that somehow seems to make it all work. Inspired by a story about Rhyder’s wife after he arrived home one day to find her tackling a task usually reserved for him, the track sets the tone for the new record. The album, produced by industry stalwart, mentor and friend Walt Wilkins, is both reminiscent of what fans have come to love from Rhyder, while providing a new depth of emotion garnered from trials and tribulations felt in recent years. There’s no doubt that this record is his line in the sand, a fresh resolve from a 15-year veteran of the road. “When you ponder the deeper questions: who am I as a husband, father, songwriter and musician, it both humbles and inspires. And you can’t answer those questions in a rush,” Rhyder said. In addition to co-writing credits from McKenna, the new collection also includes co-writes with revered songsmiths including Keith Gattis, Michael Hearne and Bri Bagwell. The album also features six songs written by Rhyder himself, which may ultimately be the most telling: they are his soundtrack, born at the crossroads of life, with lyrics and delivery from a heart made bare. 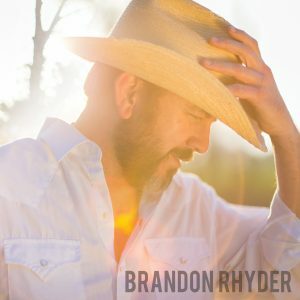 Rhyder held a Facebook Live event on Tuesday, April 18 where Rhyder played “They Need Each Other” live, as well as gave details about the new album and his past few years.